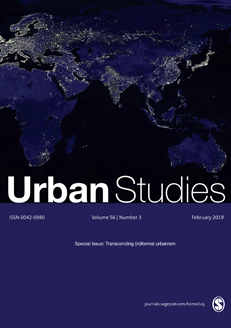 Transcending (in)formal urbanism the February 2019 (Volume 56 Issue 3) Special Issue of Urban Studies is now available online here. Is bribery the new social contract? Monstadt and Schmidt argue that the governance of critical infrastructures involves considerable challenges: it overarches different, often fragmented, policy domains and territories and institutionally unbundled utility (sub-)domains. This article is part of the forthcoming Special issue: Why does everyone think cities can save the planet? Goh traces the multiscalar connections through which capital, knowledge, and influence flow in urban climate change adaptation: the global links of Dutch water expertise, and tracing relationships within and between Rotterdam New York and Jakarta. Palmer and Poulos analyse how global financial firms and actors work in partnership with World Business Chicago, to shape planning processes and orchestrate a more mature institutional-regulatory infrastructure investment environment. Hodson, McMeekin, Froud and Moran focus on Greater Manchester as exemplar of devolution to explore how the state takes a critical role in the re-design of city-regions to make them amenable to international competition and secure strategic investments. Technology-intensive innovation, like patents, yields its wellbeing benefits only in the most urbanised regions, while the impact of less technology-intensive innovation, like trademarks, is undifferentiated across space technology. Despite discussion around suburban decline and poverty, suburban neighbourhoods in US metropolises ‘maintained a higher status than the city, were more likely to recover from reduced status, and had higher frequencies of status improvement’ argues Airgood-Obrycki. This article draws on heterodox political economy and critical geography to analyse Melbourne’s major high-rise development since the financial crisis as a radical yet poorly understood departure from the city’s patterns of suburban development. 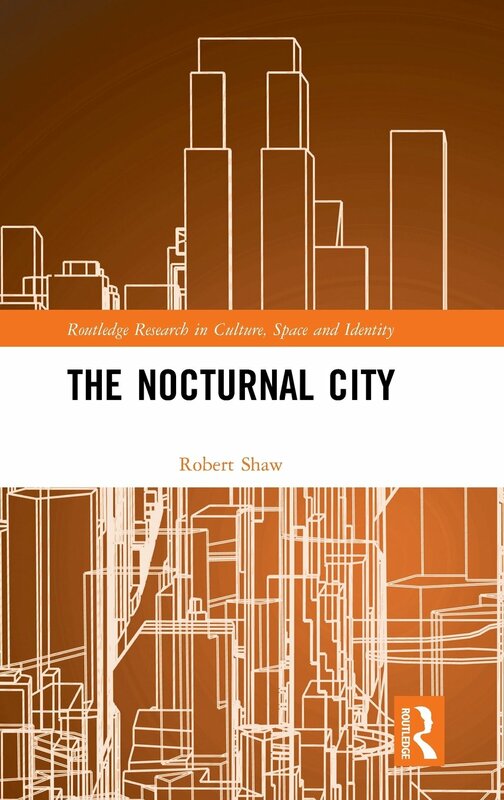 Critical Commentary proposes a research agenda on reconfiguring urban governance centred on three themes: the political economy of ‘new-gen’ networks; the knowledge dynamics in city networks; the implications of city networks for traditional institutions.